In many cultures and beliefs, mountains are considered sacred, including as places where gods and deities reside, where pilgrims and spiritual leaders seek refuge or as heavenly abodes to where the deceased retreat. Mount Fuji, at 3776m Japan’s highest mountain, a subject of many great works of art with its almost symmetrical shape, is considered divine in Japan’s two major faiths, Shintoism and Buddhism, with pilgrims visiting to make mini-shrines to their ancestors to keep them out of reach of evil spirits. But mountains also have much in common with humans, not least in that they are ever changing and renewing through the weather and micro-climates that their altitude contributes to. In this way, mountains are almost expressing their emotions as to how they ‘feel’ in accordance with their ever-renewing existence in accordance with changing seasons, rather like how humans may express their emotions through non-verbal communication and facial expressions. 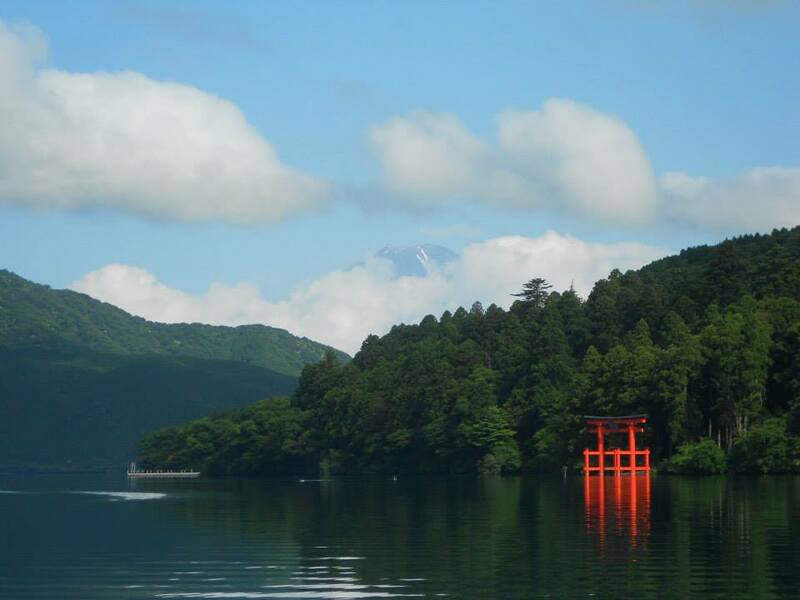 Often shrouded in mist, the summit of Fuji can often be obscure to tourists hoping to view it from Lake Ashi, Hakone. In this way, Fuji is a ‘shy’ mountain, rather like how some people with Asperger’s Syndrome can feel. 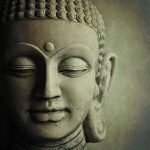 As a person with Asperger’s Syndrome, I find that it helps for me to go deeper into myself to understand my own emotional thought processes including their sources through stepping back from the flow away from distractions, enabling me to look inwards more, thus enabling more control and awareness. Similarly, to experience the features and qualities of Mount Fuji, I felt it helped to go deeper within the surrounding forestry and mists before making the ascent towards the summit. The trek towards the summit opens one up to a highly varied multi-sensory experience, including huge differences in temperatures and different physical sensations from walking on different surfaces and through different levels of sunlight, air pressure and temperature, including noticing cooler temperatures once I had got above the tree line. Prior to climbing Fuji, during my visit to Japan I had visited the Daisen-In Temple in Kyoto, which features a Zen landscape garden. 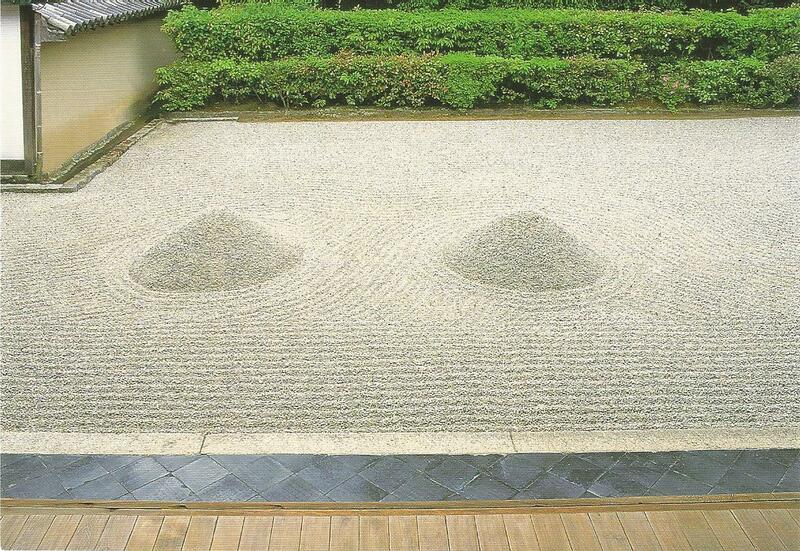 Made up of white sand and rocks, the Daisen-In garden represents one’s lifecourse as a river flowing into the Great Sea, represented by an expansive spread of white sand, where one is of free of the trappings of greed and avarice. 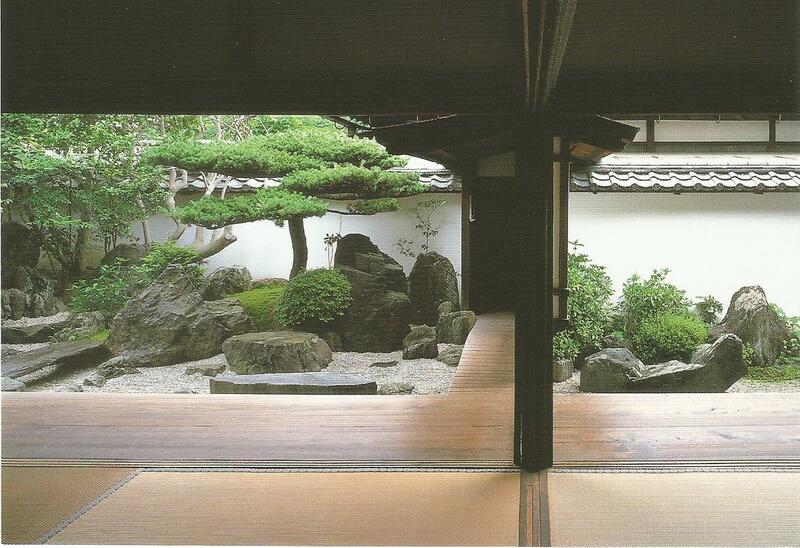 To reach the Great Sea though one must overcome the great wall of doubt, represented by a corridor over the garden. The journey along the stream shows highs and lows of different lifecourses on their way into the Great Sea. The different rock shapes of subjects flowing down the stream that eventually leads into the Great Sea, including that of a turtle trying to swim against the flow of the river, show that you can’t go against the flow or back into the past. From this, much frustration and suffering can result, but each subject can eventually find a way to reach the Great Sea that they can manage at their own level. In the Daisen-In garden, I felt I could almost ‘see’ aspects my life before me, at the point of and after my Asperger’s Syndrome diagnosis, including the regret I remember feeling at what I had missed out on in relation to the turtle swimming against the flow in not receiving my diagnosis earlier in life as well as the uncertainty of how the next part of my life was going to be once diagnosed represented by the wall of doubt. Similarly, when ascending Fuji, such ‘walls of doubt’ appear before trekkers in the form of steep ascents walking over volcano ash and as it was the first Fuji climb of the season, there was still some ice and snow. When walking across slippery surfaces, one becomes much more conscious of the sensations experience with each step, to be able to adapt to different conditions. Sometimes, certain physical sensations experienced on a mountain trek can be uncomfortable, including sensations that certain items of outdoor clothing can bring, much different to clothing materials that one may normally wear, including cotton and denim. But rather than resisting them, it helps to open up to them where we can by being with them. 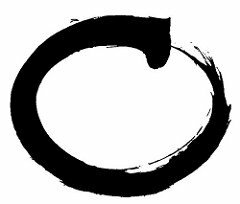 When opening to them, we find that we may have a lot in common with the mountain itself, starting with the elements they is formed of, some which are present within our physical body. The different physical experiences I felt when climbing Fuji, which was formed by three volcanoes, also reminded me that the planet itself experiences physical sensations as a result of activity at its molten core, similar as to how we experience sensations at the physical level that arise out of bodily feeling, including tension. 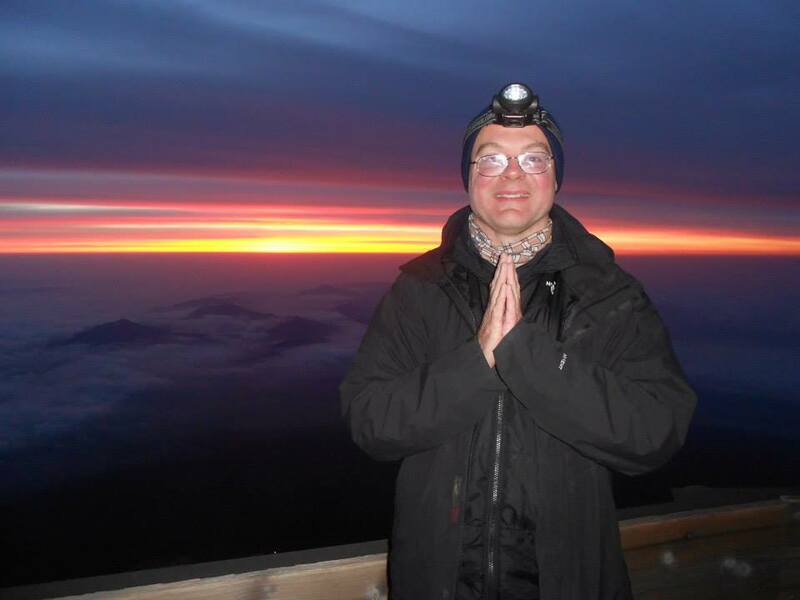 As with Kilimanjaro, the trek to the summit began through the night, with the intention to reach the summit in time to see the sunrise. With only a head torch to light the first few yards of steep gradient in front of me, I found that my attention became more diverted to how I felt within both mentally and physically, including noticing the drop in temperature and that keeping on walking helped me to stay warm. Though Fuji isn’t as high as Kilimanjaro, what I felt made it as demanding a challenge in its own right was that the route towards the summit, the Yoshida route, was uphill all the way, whereas the Lemosho Glades route I took to Kilimanjaro was up and down, and also had acclimatisation periods. Each mountain though is a challenge in its own right with the different weather and micro-climates it creates, which is why it helps to approach a challenge using beginners mind, including seeing each moment as training, and being alive to it. 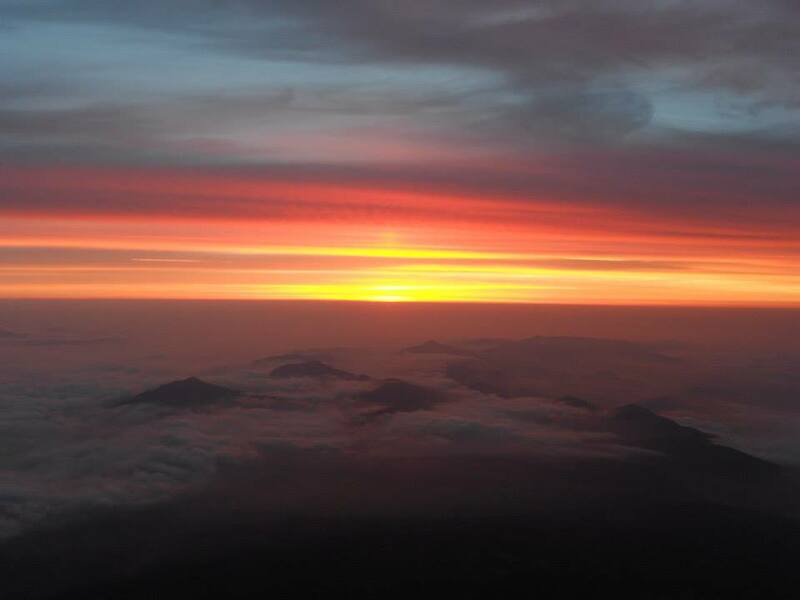 Eventually arriving at the summit, watching the sun rise over Fuji and its neighbouring peaks, lakes and forests was a truly memorable experience. As well as a visual spectacular, it was also a way to see the Zen concept of inter-dependence in action, with Mount Fuji and its formation being dependent on the Sun and it being at the right distance from Earth for Earth to receive enough of its heat to have an active molten core and plate tectonics that enable mountains to be formed through volcanoes. Fuji’s near symmetrical shape which contributes to its visual beauty and thus its place in Japanese mythology, is enabled by it having formed at a junction between three tectonic plates. Meanwhile, the mists, forests and lakes that surround Fuji are dependent on Fuji for their existence, existing independently, but not in isolation from one another. Where I felt that more physical sensations though and where I felt I had to come out of my comfort zone more was on the way down. 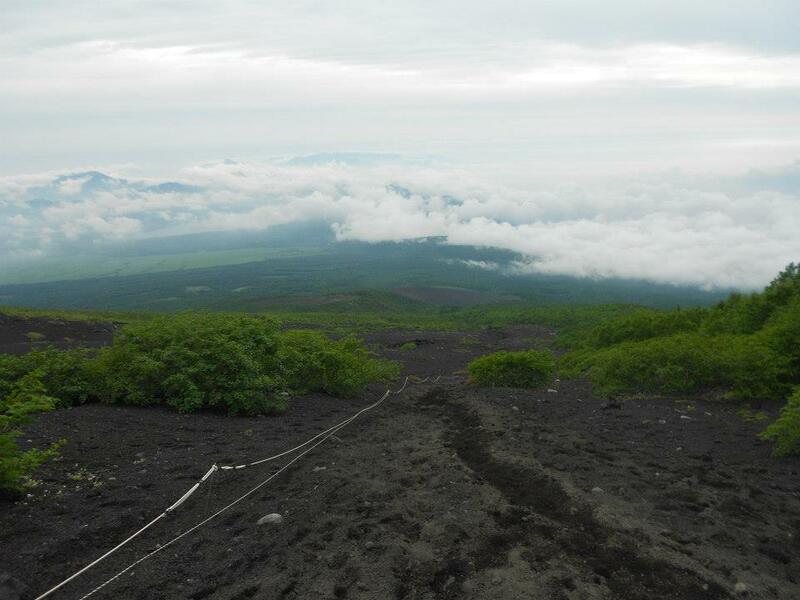 A sizeable portion of the way down involved descending steep paths of volcano ash and sand. More strain can felt on the joints when descending after a climb, especially since keep balance can be hard on a steep path and it can be easier to slip when walking on ash. Motor coordination has often been a challenge for me in relation to my Asperger’s Syndrome, but what I found helpful during my descent down ash slopes was to make use of the surface by leaning back slightly allowing myself to ‘slide’ down the slope, almost like skiing! Through this technique, I felt I was able to get in touch with and find my centre of gravity. 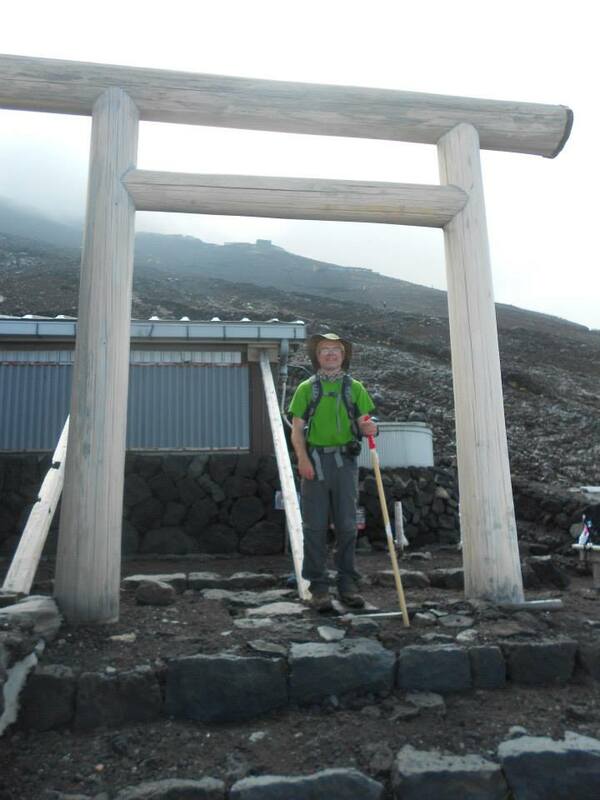 As well as a physical challenge, the journey to and from the summit of Fuji was also a journey within with regards to the journey through different physical sensations experienced throughout the trek. In this way, mountain treks are analogous to the ups and down experienced in my own life regarding as to how I am affected by Asperger’s Syndrome, similar to the lifecourse expressed in the Daisen-In garden. Coping with different challenges within a challenge, as well as making life interesting, also helps one deepen their understanding and appreciation of their abilities when opening up to them rather than shying away from them. Having said that though, I still feel I have some way to reach a personal state of a Great Sea! Chris Mitchell was diagnosed with Asperger’s Syndrome in 1998 when 20-years-old while at university. Since graduating with an MA (Hons) in Information Management from Northumbria University, Chris has given talks, seminars and training on Asperger’s Syndrome throughout the UK and internationally, including as a visiting lecturer at Northumbria University. He has also published three books on the subject including Glass Half-Empty Glass Half-Full, Asperger’s Syndrome and Mindfulness and most recently, Mindful Living with Asperger’s Syndrome. In September 2010, Chris was appointed Operational Manager at Autism Works, a social enterprise that provides sustainable employment to adults with autism and Asperger’s Syndrome in Software Testing. Away from work, Chris practices mindfulness exercises to help cope with the ups and downs of Asperger’s Syndrome. Elsewhere, Chris enjoys a challenge that contributes to improving the lives of both people and families affected by autism, as well as helping him maintain his fitness and well-being and providing opportunities to practice mindfulness. He has raised funds for autism charities through undertaking mountain treks and running half-marathons, including undertaking a trek to Everest Base Camp to raise funds for the National Autistic Society in 2009 and to the summit of Kilimanjaro in 2013 to raise funds for Daisy Chain, an autism charity based in Stockton-on-Tees that work with young people affected by autism and their families. There are no failures — only feedback.